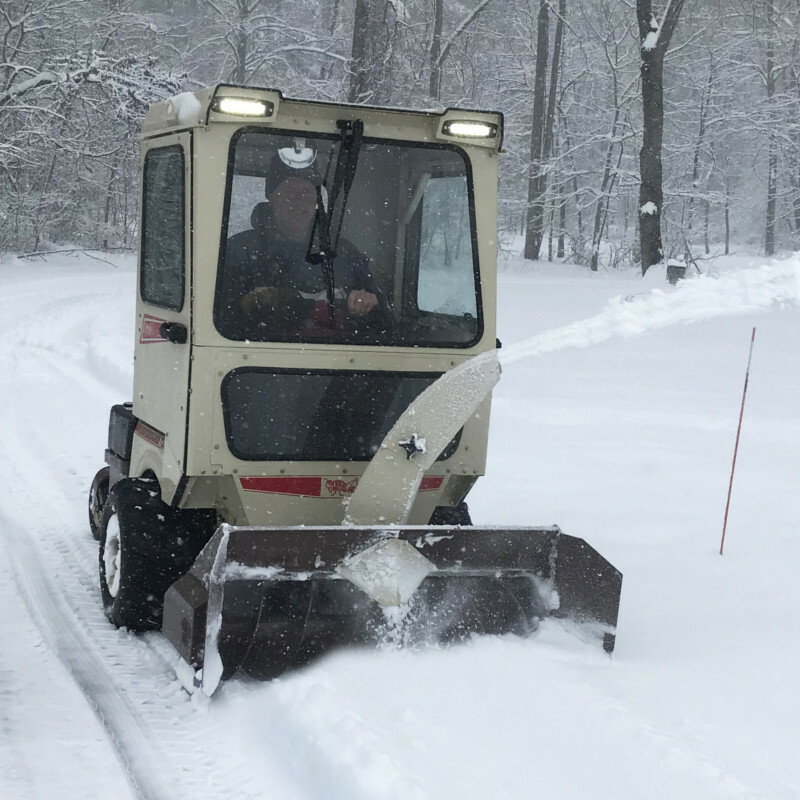 Available in both 48- and 60-inch models, the DriftBuster™ is the first and only single-stage professional snowthrower designed and constructed to outperform two-stage systems, and does so at half the investment. 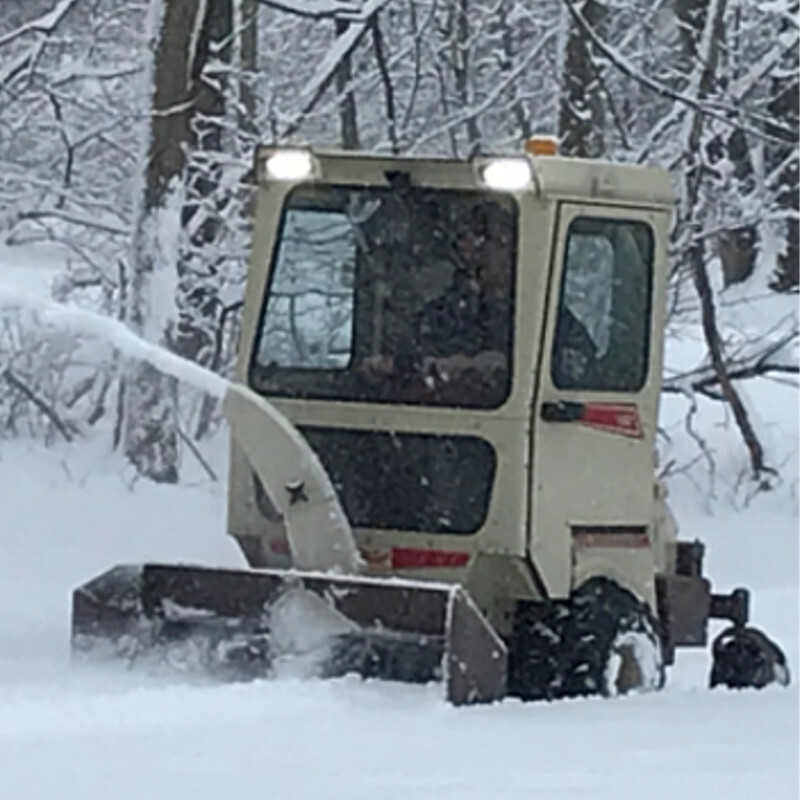 That's because our PTO-driven snowthrowers are powered by the power unit's 4-stroke pressure-lubricated gas or diesel engines and state-of-the-art commercial drives. 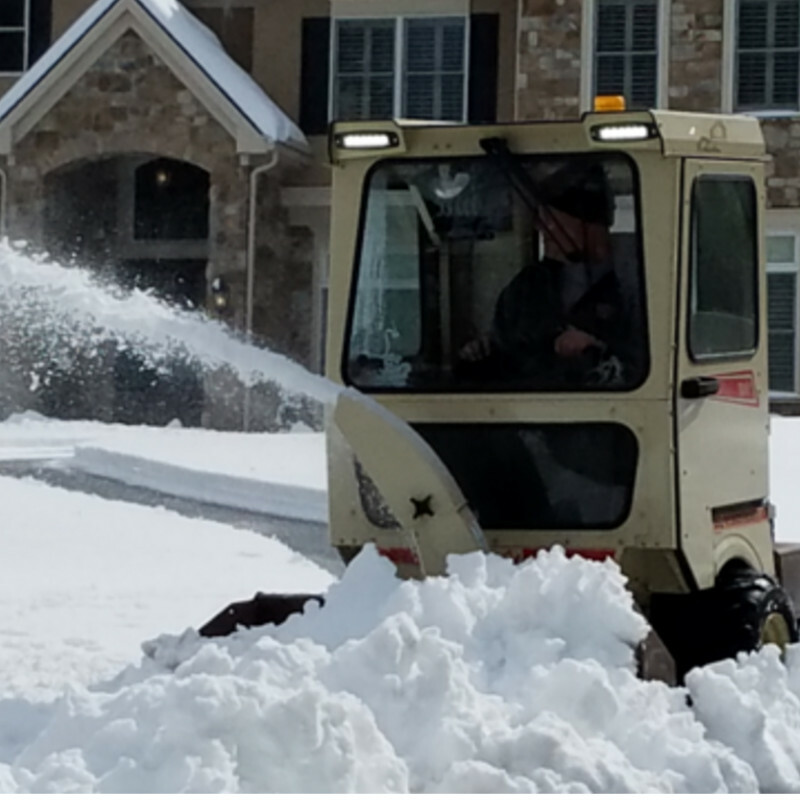 Grasshopper snowthrower systems earn the name DriftBuster™ for a reason they clear a path through drifts at a pace no other single- or two-stage systems can match.